All of us at some point, wonder why God doesnt answer our prayers. Maybe your praying for a loved one, a child or spouse to come back to God. Maybe it seems as though your prayers will never be answered. My Dad used to say if it weren’t for his Mother and sisters prayers his life would have been so different. The same for me. My Mother passed before her prayers for me were answered, but somehow I know shes happy and knows her prayers were answered. The Bible tells us in Revelation 5, our prayers are taken to the throne room like incense. It also tells us in Matthew 18, that the angels of children are always before God. Everyone has heard the song, unanswered prayers. If not look it up and listen. God sees all, He sees down our road and knows whats best for us and knows our needs. He knows all we will suffer. He knows all Blessings we will receive and when we need them. Jesus prayed in the Garden, Father if it is your will take this cup from me. 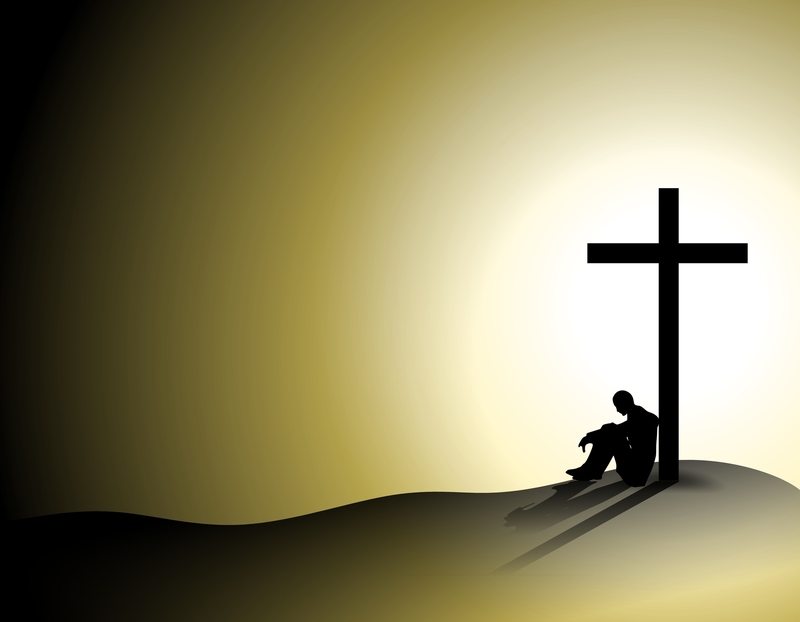 Yet He laid down His life for mankind in a ungrateful and undeserving world who spat on Him. Because He loved His creation that much. There are so many stories of persecution and torture revealing strength that you can’t name them all. But there are 2 passed down over the last decades that show Gods strength and Mercy. Snopes says one is false without providing facts, simply saying its made up by Christians who also say Christ is the only way to heaven. Billy Graham cited it in his book on angels. A missionary and his family were about to be killed by tribesmen and as they prayed through the night they were spared. They encountered a tribesman later that gave his life to Christ that told them he was one of the men sent to kill him but ran afraid of the fearful men surrounding them. The missionary told them there was no men surrounding them. God had answered their prayers with angels unseen except by the tribesmen. Just as God opened Elishas eyes to see the army of angels going before them in battle. Another story said to be true, even by fact checkers is of a missionary treating sick children and was in dire need of hot water bottles. She knew it would take weeks for mail in the remote area and feared her prayers were in vain. But a child approached her and said we will have hot water bottles and a doll because I asked God! The child would not have any other answer and the missionary didn’t know how to tell the child. Well, a box arrived from the West with all she needed including a doll! God knows what we need and when we need it before we even ask! If we could only have the faith of that small child! We see a clear picture of the strong faith God expects of us in the story of the centurian whose servant was grievously tormented by palsy. His faith was set on the fact that all Jesus had to do was SPEAK THE WORD and he knew his servant would be healed and was! (Matthew 8:5-13). This brought me to my knees in repentance. So many times an unanswered prayer is a blessing. There was a house I was about to rent. A beautiful cabin in the woods. I prayed about it, and to make a long story short, didn’t take it. The next year a wildfire spread rapidly and totally destroyed this cabin. In fact it caused much destruction and death. So this unanswered prayer was a blessing. We have so many like this, remember God knows what we need, His will is first.